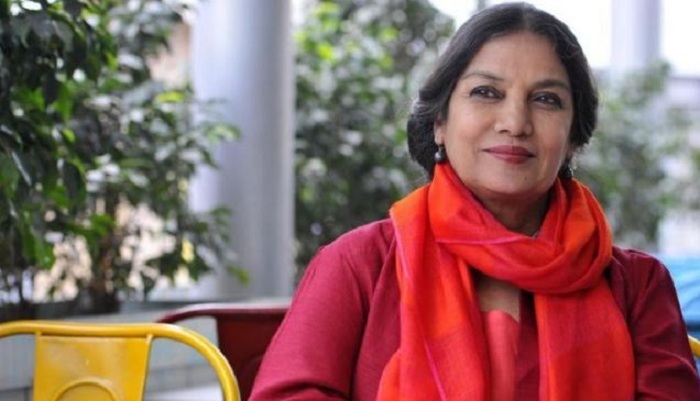 Shabana Azmi is not worried over this old tweet that has suddenly ignited fury on social media. The Bollywood actor has been under the scanner for her stance on Rohingyas and also for many reasons. The actor took to Twitter today and said that she has always spoken out against Triple Talaq for being unjust and unfair. She also said that Bigamy is banned in no less than 28 Islamic nations so India must not hesitate in banning it. It should be noted that Muslims can legally have more than wife due to the provisions in their Personal Laws which India recognizes. Other religious groups cannot indulge in Bigamy legally in India. I have always spoken out against triple talaq as being unjust and unfair.Have also said that bigamy has been banned in more than 28 Islamic countries so why shouldnt a secular country like India ban it . Hve always been targetted by Muslim n Hindu fundamentalists both. Good! She had earlier blasted people sharing a fake quote saying that she works for all women irrespective of their religious background.